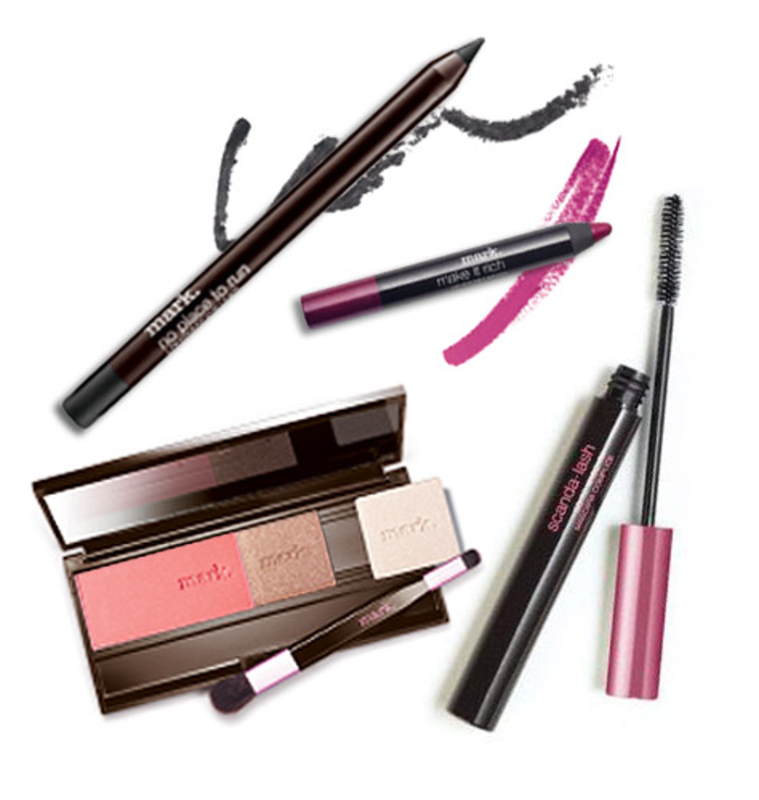 Exclusive Mark Coupon Code: Shop Mark Beauty (meetmark.com) from now until Halloween (10/31/13) and save 25% using code PLL25 In honor of the Pretty Little Liars Halloween Special airing tonight on ABC Family, mark put together an amazing bundle of products to recreate Lucy&apos;s Halloween look from the show. 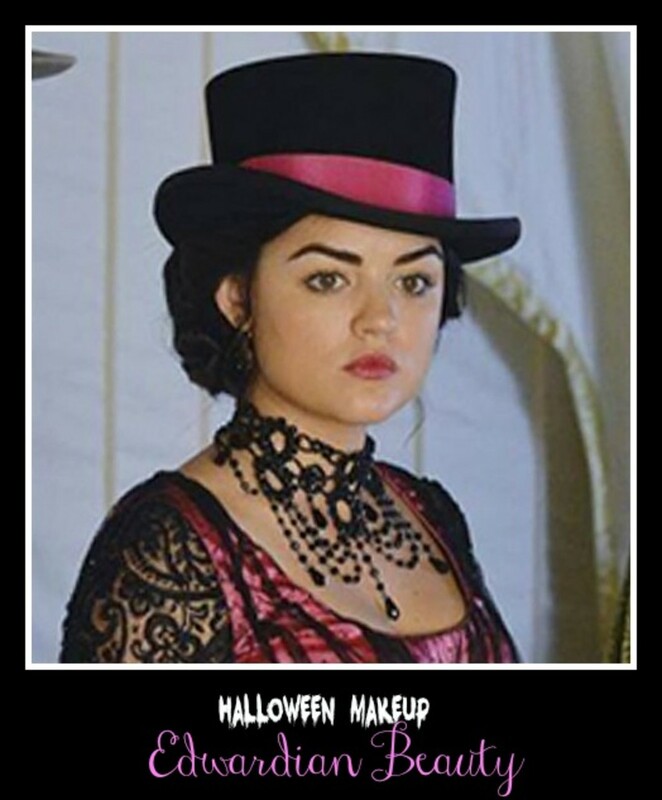 Shop now until Halloween (10/31/13) using code PLL25 at http://www.meetmark.com/ and you&apos;ll save 25%. This is a sponsored post. Momtrends is proud to be a Avon Blog Ambassador and spread the news about this amazing brand that promotes beauty and women.